Maggie McKenna is a community engagement professional who has worked in nonprofit arts and community organizations for the past four years. 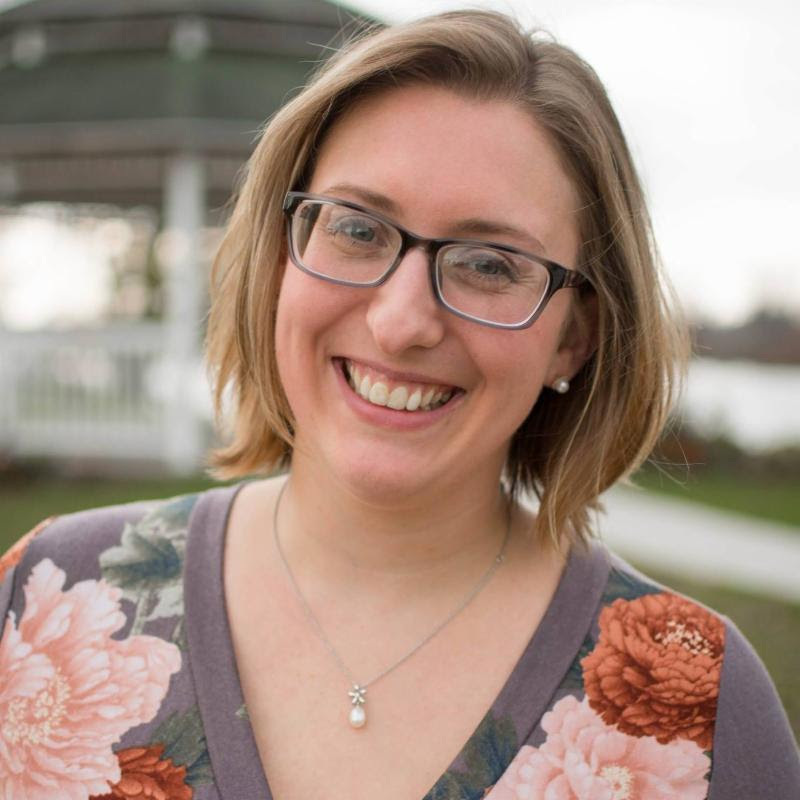 Maggie holds an MBA from Clarkson University and a Bachelors in Violin Performance and Mathematics from SUNY Potsdam and The Crane School of Music. 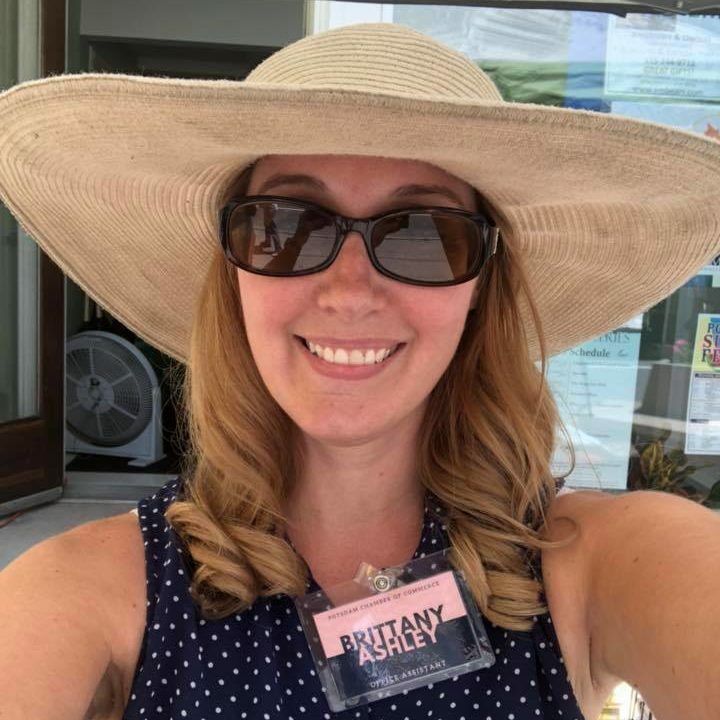 She is the director of What a Raquette Music & Dance and organizes the Ives Park Concert Series, and she has served in other program management roles at the Potsdam Public Library and TAUNY. Maggie has also held roles in sales, marketing, and technical support. She is an enthusiastic planner and communicator and an online marketing whiz. She is on the board of trustees in the Village of Potsdam, and recently served on the board of the Potsdam Food Co-op. Maggie lives in Potsdam with her husband, Matt, their two young children, Charlotte and Penny, her mother-in-law, Sherri Hewitson, and their chihuahua, Tristan. When you don’t see her in the Potsdam Chamber office, you’ll probably find her teaching or playing violin, food shopping to make some fun new recipe, or enjoying events and meals with friends and family.